Fresh photos! 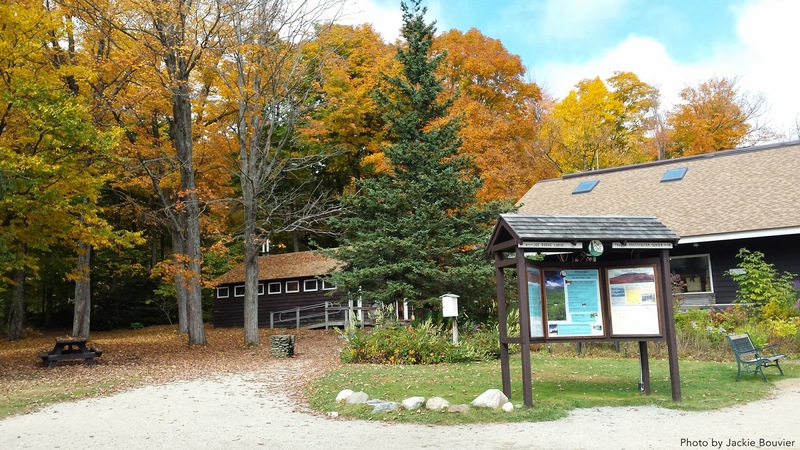 Peak foliage is now blanketing the mountains and trails near AMC’s lodges and huts in New Hampshire's White Mountains. 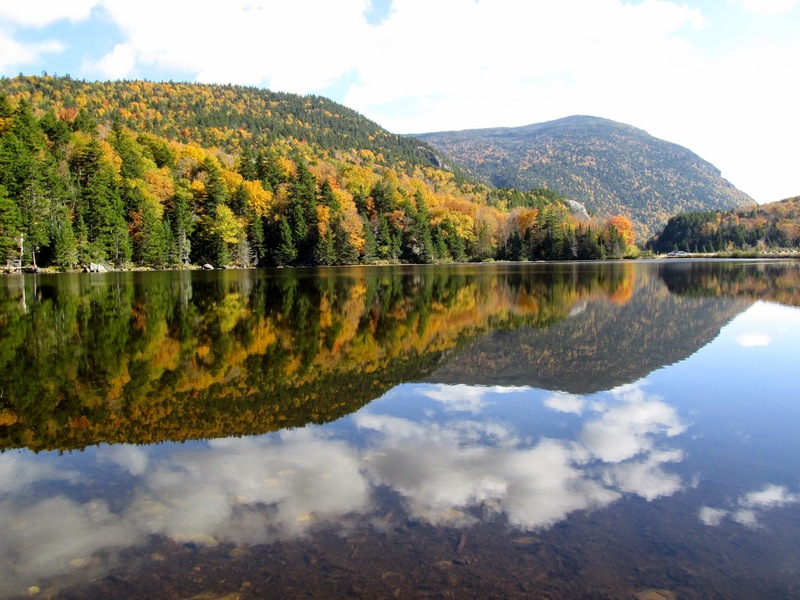 Saco Lake, Crawford Notch, NH. Across from AMC Highland Center. Taken 10/2/14 by Sara DeLucia. 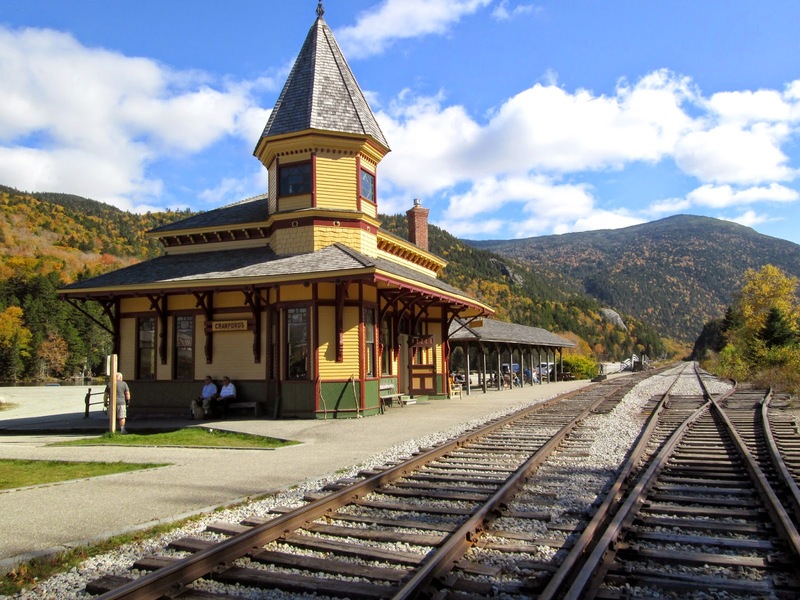 Crawford Notch Depot. Taken 10/2/14 by Sara DeLucia. 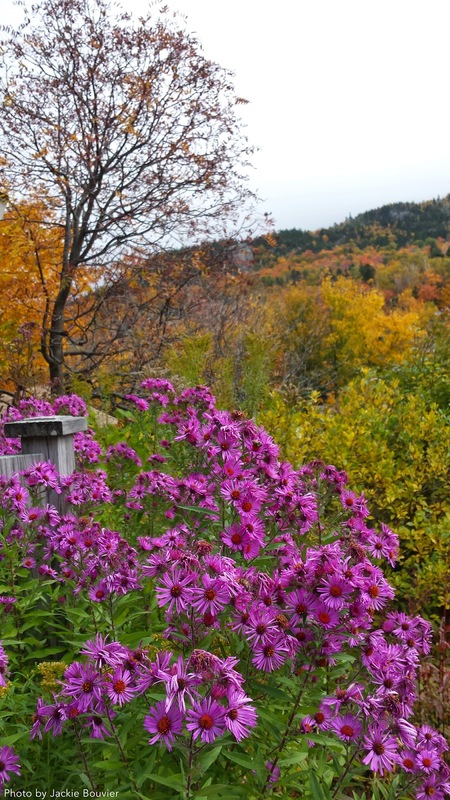 Spectacular foliage backdrops AMC Highland Center. Taken 10/2/14 by Sara DeLucia. 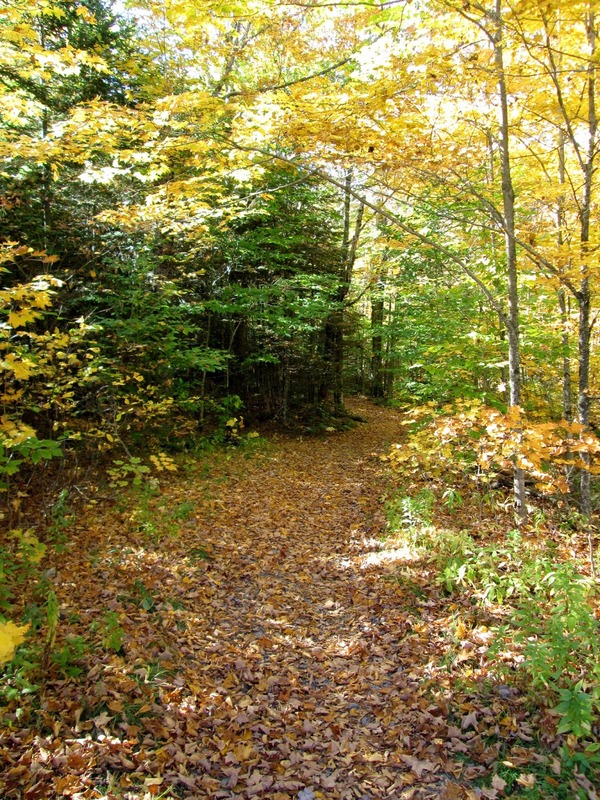 Quiet walk in the woods near AMC Highland Center. Taken 10/2/14 by Sara DeLucia. Green and golden near AMC Highland Center. Taken 10/2/14 by Sara DeLucia. 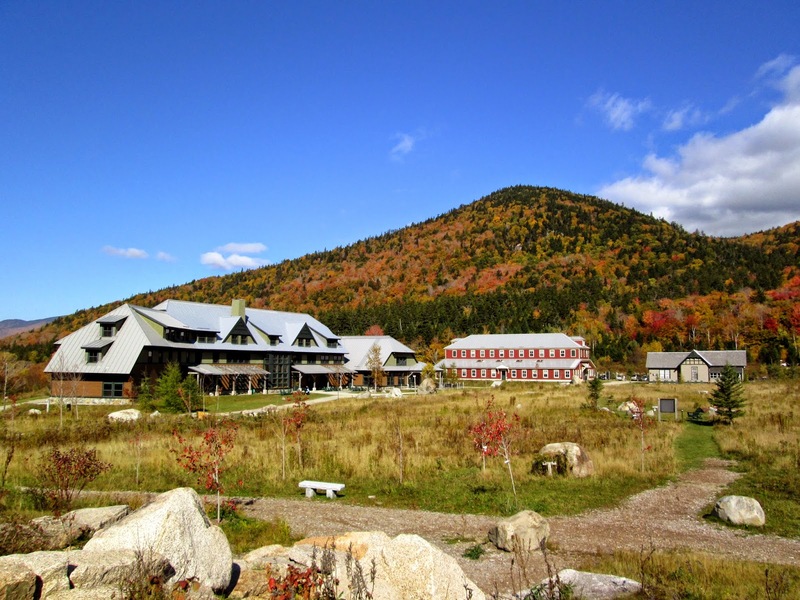 Deep oranges and bright yellows surround AMC Pinkham Notch Visitor Center. 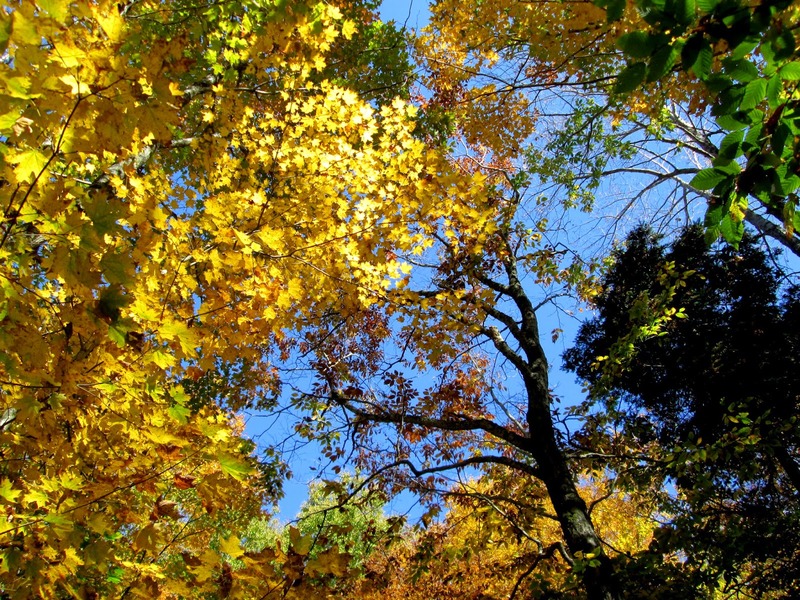 Taken 10/2/14 by Jackie Bouvier. 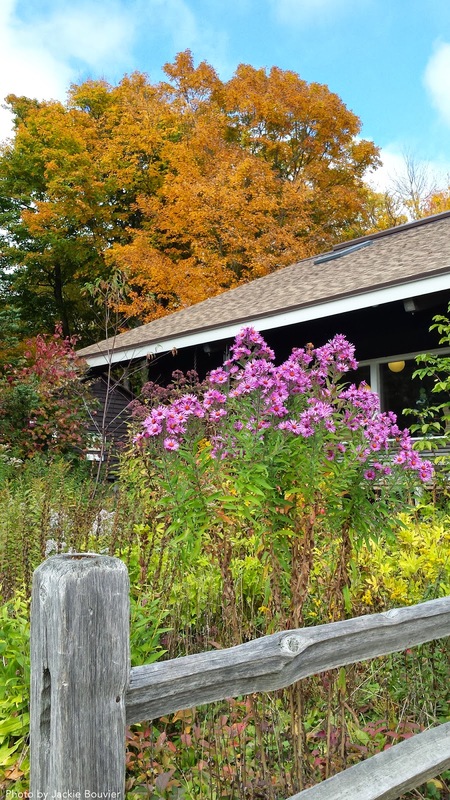 Full-spectrum of color around AMC Pinkham Notch Visitor Center! Taken 10/2/14 by Jackie Bouvier.